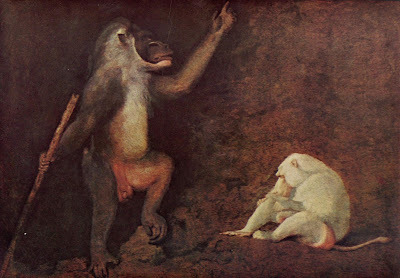 George Stubbs, the renowned 18th century British horse painter (who spent years dissecting horses to perfect his anatomical technique), also toiled in more exotic animal and occasional human portraiture. (He's also the man behind the zebra painting in the Yale post below. If you're ever in New Haven, you really must check out the wonderful, soaring Stubbs room Yale Center for British Art). 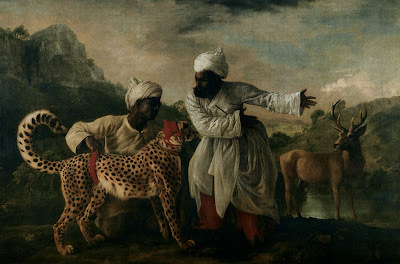 Above is his aptly named 1765 work, Indian Cheetah with Two Servants and a Deer. A HUGE fan. 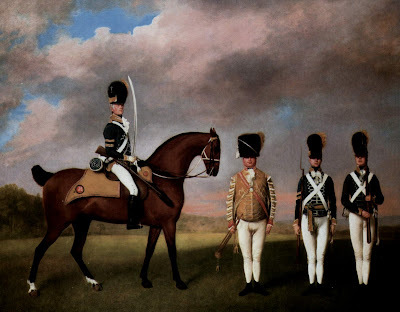 Love da harses and include Munnings and Reeves in that group. what i wouldn't do to own indian cheetah with two servants and a deer. Some mahseer fishing in the morning, coursing blackbuck with a cheetah in the afternoon - I'm in. Hollister - I'm taking the liberty of emailing you a couple scans that you might enjoy. One is commentary on Stubbs' painting, the other a picture of a little girl with a cheetah.